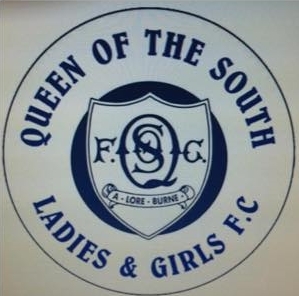 We have 6 u15 players who will be too old to play for u15’s and need to play so we are looking to reform the ladies so these girls get to keep playing in the area. We have state of the art indoor and outdoor training facilities here at the club. Any sponsors are welcome for the teams and any budding coaches/helpers as well. As a club we have around 60 girls playing each week but would like to have an u9’s team as well but would need coaches etc. If you're interested or would like more information please contact the Chairlady of the Club, Sally Hammond.